These non-traditional brownies are a healthy, sweet treat with no refined sugar! Filled with the healthy nutrients of Vitamin A, Vitamin C, manganese, potassium, niacin, phosphorus, copper, pantothenic acid and vitamin B6, B2 and B1, you can enjoy this guilt-free! 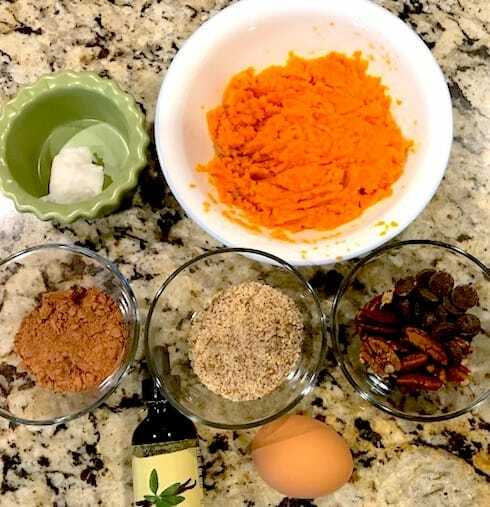 Place everything except for pecans and chocolate chips in a bowl and mix until combined. 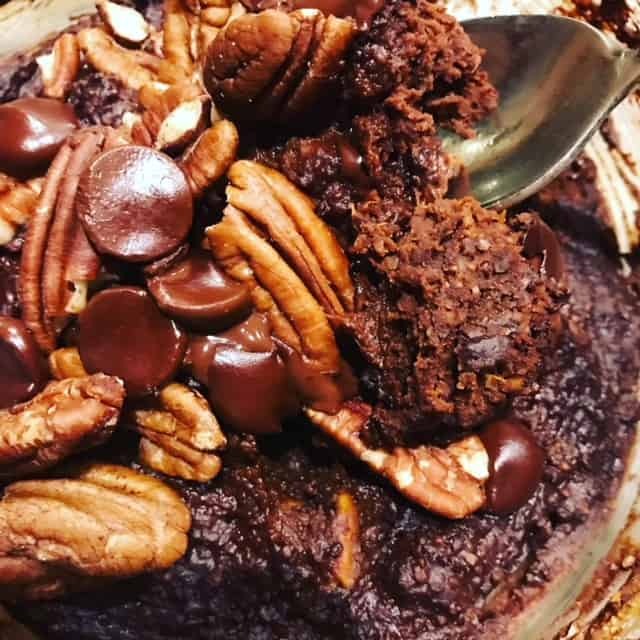 Spoon batter into ramekins and place pecans and chocolate chips on top. 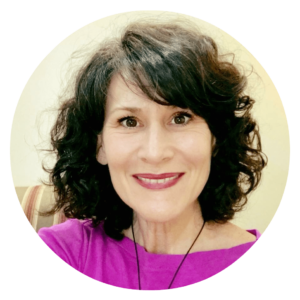 I am Christine Sahli Williams, a Nutritional Therapy Practitioner and Holistic Health Coach. I teach you how to make traditional whole foods to nourish yourself and your family while living a radiant, joyful life. My goal is to encourage and empower you to make traditional foods using the wisdom of our ancestors, to nourish your families and bring these healing foods to your table. 3-Step Immune Boosting Magical Health Elixir!